Have you never had the idea or the feeling that in this world things aren’t right? Have you never felt that you are capable of doing and achieving much more than you have achieved today? I’m almost sure that is so. Hi, my name is Isandy Díaz and I am currently a freelance writer in the marketing area, and I have asked you these questions because I believe that if you never question them by yourself you would not have any chance to reach your goals and realize your dreams. But what is the meaning of achieving everything we want in life if we are not authentic in it? We believe that we’ll be happy if we succeed and realize our dreams, but this could not be further from the truth, since if we see ourselves in a mirror and can’t appreciate in a positive way what we have become, then it does not make sense to have succeeded. Taking this issue in a more serious way, one day I got the conclusion that all the way to achieving a goal always follows a few steps. I know very well that what I have just said is nothing new and I am convinced that in one way or another you have already heard it, in fact, what I want to share with you has some empirical and universal character for the general public. Having a little knowledge about business management we know that there is something called “Administrative Process” (Planning, Organization, Management and Control) that is applied to achieve the objectives of a company (which in its maximum expression would be the Mission and Vision). This is understandable, but more importantly, how can we apply this knowledge to our lives to become successful? We use a mirror to see the reflection of our image, this refers to the stage of interior knowledge and would relate to the stage of creating a strategy and would help us answer the questions of who I am? Who I want to be? And establish the plan to start up. A sword is meant to be wielded, listening a sword cutting the air by a swing with it, is the first thing we want to experience when we have a sword in our hands. A sword is useful when it is in movement, which is why I am referring to the item of the Sword as the execution of our plan “implementing and taking action”. How I should proceed? How do I apply this plan? Finally there is the Jewel, which is something we want to obtain. In any type of history (including the history of our life) it is conceivable to consider a jewel as the treasure that someone wants to obtain. It is then quite simple to translate the meaning of the Jewel to our goals, to the dreams we want to realize and the stage of having achieved them. 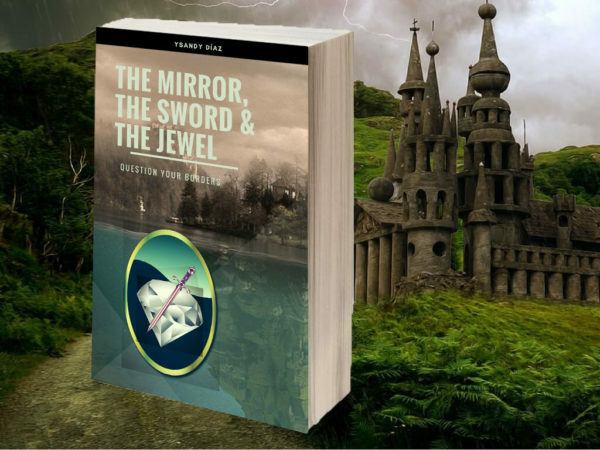 This has been a short presentation of me and a description of a short (but very valuable) pdf e-book that I have written which I have called respectively “The Mirror, The Sword, and The Jewel” where I have gone more deeply into this concept. ¿Nunca has tenido la idea o el presentimiento de que en este mundo las cosas no están bien? ¿Nunca has sentido que eres capaz de hacer y lograr mucho más lo que hoy en día has logrado? Estoy casi completamente seguro de que es así. 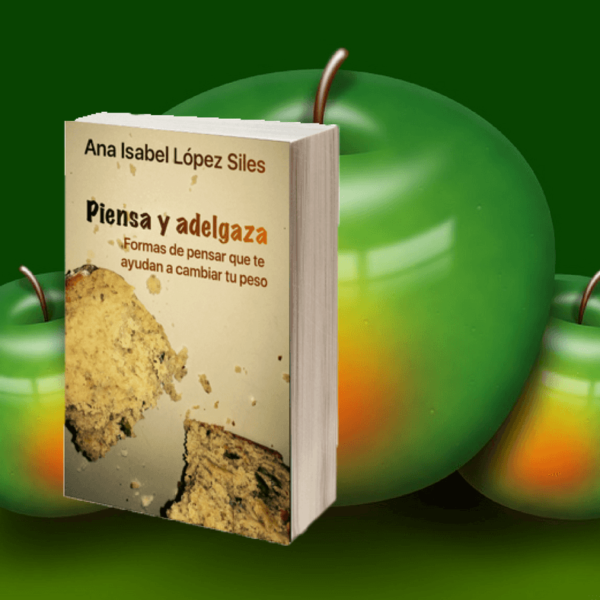 Hola, mi nombre es Isandy Díaz y actualmente soy un escritor independiente en el área de mercadeo, y te he realizado estas preguntas porque creo que si nunca te las cuestionas tú mismo no tendrías oportunidad alguna de alcanzar tus metas y realizar tus sueños. Pero, cuál es el sentido de lograr todo lo que deseamos en la vida si no somos auténticos en ella? Creemos que seremos felices si logramos ser exitosos y realizar nuestros sueños, pero esto no podría estar más alejado de la verdad, puesto que si nos vemos en un espejo y no podemos apreciar de una forma positiva en lo que nos hemos convertido entonces no tiene sentido el haber logrado tener éxito. 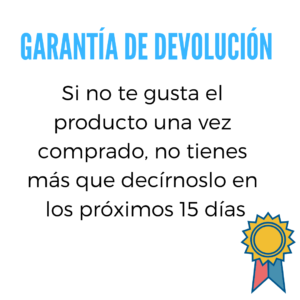 Tomando este tema de una forma más seria un día llegue a la conclusión de que todo camino hacia la consecución de una meta sigue siempre unos pasos. Yo sé muy bien que lo que acabo de decir no es nada nuevo y estoy convencido de que de una u otra forma tú ya lo has escuchado, de hecho, esto que quiero compartir contigo tiene cierto carácter empírico y universal para el público en general. Teniendo un poco de conocimiento sobre administración de empresas sabemos que existe algo llamado “Proceso Administrativo” (Planeación, Organización, Dirección y Control) que se aplica para conseguir los objetivos de dicha empresa (que en su máxima expresión serian la Misión y Visión). Esto es comprensible, pero más importante aún, como podemos aplicar este conocimiento a nuestras vidas para lograr ser exitosos? Lo que he hecho es relacionar todo este concepto con tres ítems que una vez los conozcas te serán de familiaridad y conocerás casi de inmediato de que se trata. Los tres ítems a los que me refiero son “El Espejo, La Espada, y La Joya”. 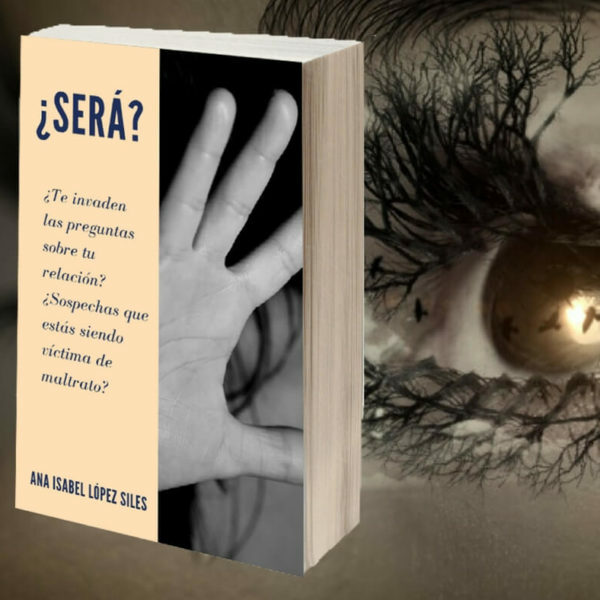 El Espejo que sirve para ver el reflejo de nuestra imagen se refiere a la etapa de conocimiento interior, un espejo se relacionaría con la etapa de crear una estrategia y nos ayudaría a responder las preguntas de quién soy? Quien quiero ser? Y establecer el plan para poner en marcha. Una espada está hecha para ser blandida, escuchar como una espada corta el aire haciendo un swing con ella es lo primero que queremos experimentar cuando tenemos una espada en nuestras manos. Una espada es útil cuando está en movimiento, es por esto que me refiero al ítem de la Espada como la ejecución de nuestro plan “tomar acción”. Como debo proceder? Como aplico este plan? Por ultimo está La Joya, que es algo que deseamos obtener. En cualquier tipo de historia (incluyendo la historia de nuestra vida) es concebible considerar una joya como el tesoro que se quiere obtener. 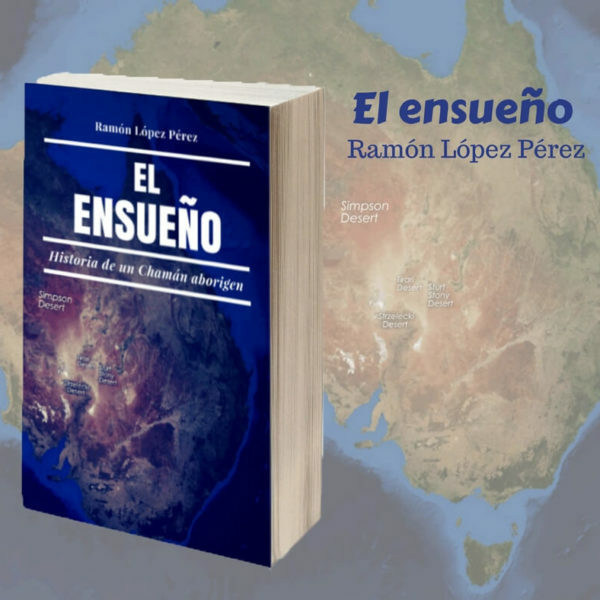 Es entonces bastante sencillo traducir el significado de la Joya a nuestras metas, a los sueños que queremos realizar y la etapa de haberlos conseguido. 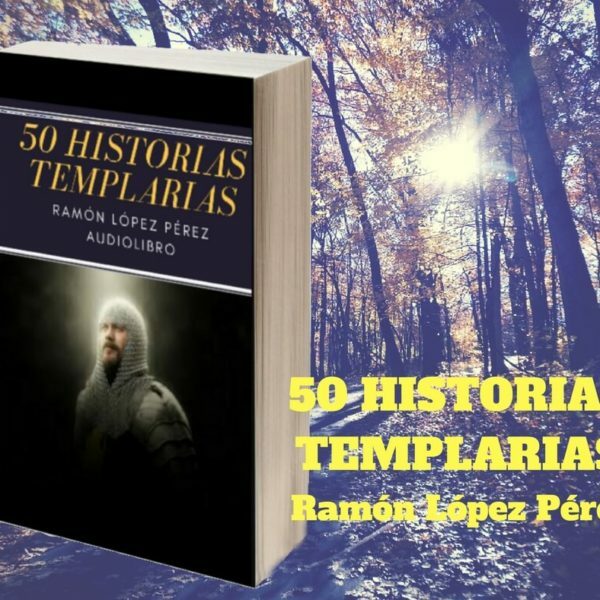 Esta ha sido una breve presentación de mí y una descripción de un libro pdf corto (pero muy valioso) que he escrito al cual he llamado respectivamente como “El Espejo, La Espada, y La Joya” donde he profundizado más ampliamente sobre este concepto. OJO el libro está en inglés.